If you are looking for a fun fall activity that will help your preschoolers work their fine motor skills, you've come to the right place! These Fall Do-a-Dot sheets will do just that. In addition to fine motor skills, however, little ones will also work on letter recognition and beginning sounds. This activity is perfect for back to school and autumn-themed homeschool preschool activities. 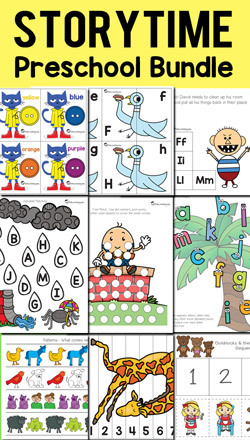 You can introduce them all at once or one at a time alongside your letter of the week activities. 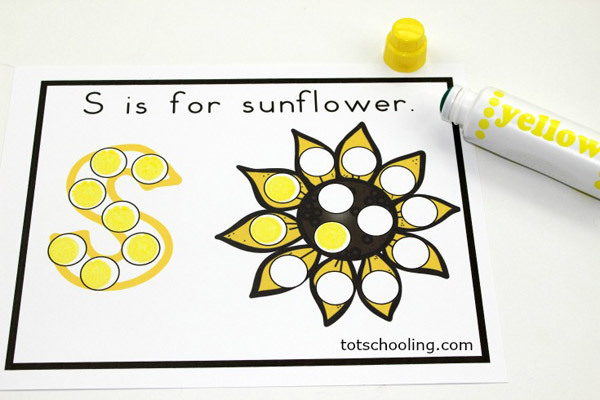 This no-prep activity pack is perfect for preschoolers. Just print, laminate, and go! 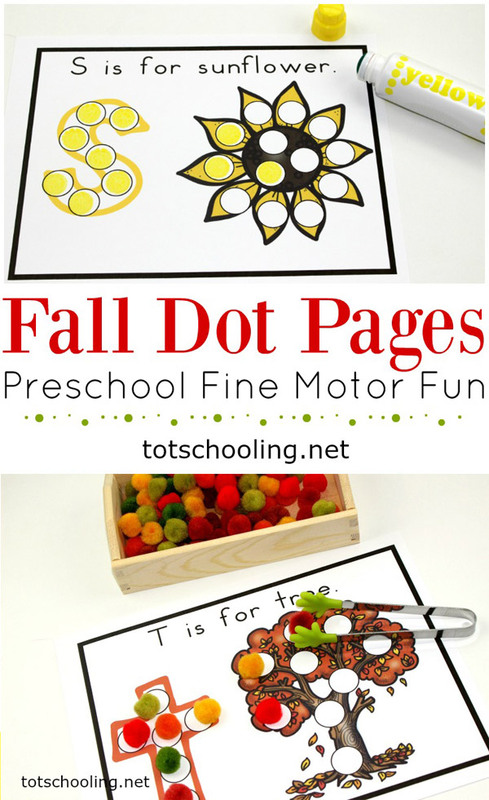 The Fall Dot Pages pack includes eight dot pages with various fall themes. I suggest printing all of the pages on cardstock and laminating for durability. This will help your activity pack last longer. Don't laminate, however, if you plan to use these pages with dot markers. This fall-themed fine motor activity is perfect for working on fine motor skills with your preschooler. At the same time, little ones will work on letter recognition as they identify the letter and its beginning sound. Gather a selection of small items - pom poms, buttons, mini erasers, etc. - that match the theme of the dot pages. I used fall colored pom poms to be leaves on my tree, apple erasers on the apple, and orange bingo covers on the pumpkin page. Put your counters/covers in a small container. 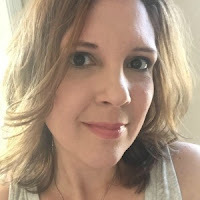 Have children place one item in each circle on the page. For an added challenge, encourage them to use tongs to pick up the items. The pinching of the tongs will help build fine motor muscles they'll need later when they start writing. If you don't have small items, or you have a child who still puts things in their mouth, use dot markers or crayons to fill the circles. Both of these activities will strengthen motor skills, as well, and are safe for young preschoolers. The idea of making this ABC page is great, I appreciate your idea. This is very familiar to the resume templates! Recently I fullfill it on the website, but I was not satisfied with my result so I decided to buy my resume here https://craftresumes.com/cover-letter-writing-service/, and I was surprised that I all was so professional and natural! Than's to the author! Thank you for this fun and colorful activity. Will you do other seasonal for letter pages like this? 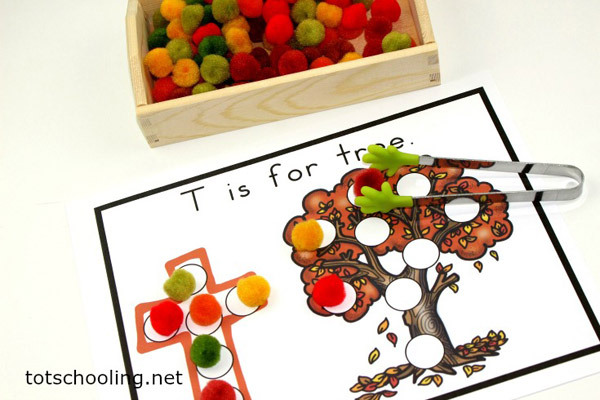 This is a great way to tie seasonal and alphabet letters together!